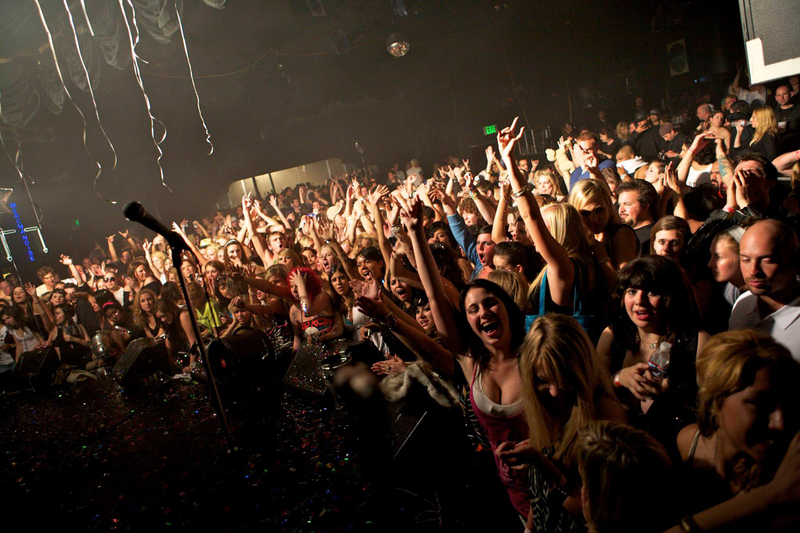 The Sunset Strip isn't exactly the center of counterculture it once was; seedy rock clubs have since become respectable music venues and sleazy party centers have given way to office buildings and high-end hotels. While we won't argue if the newer, cleaner version of the Strip is better or worse, it's certainly different and absolutely worth a visit. 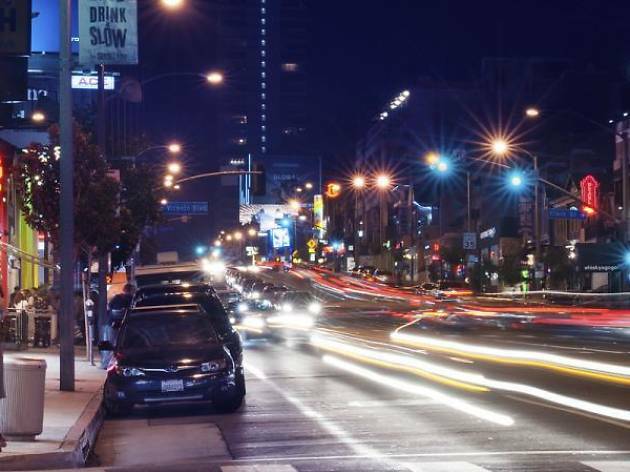 While its touristy landmarks aren't the only things to do in West Hollywood, no visit to WeHo would be complete without a stop on the Sunset Strip. 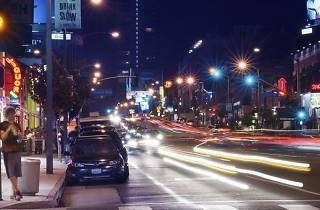 Starting on its western end and working our way east, these are the Sunset Strip's most iconic landmarks—plus a few lesser-known spots to grab something to eat and drink. 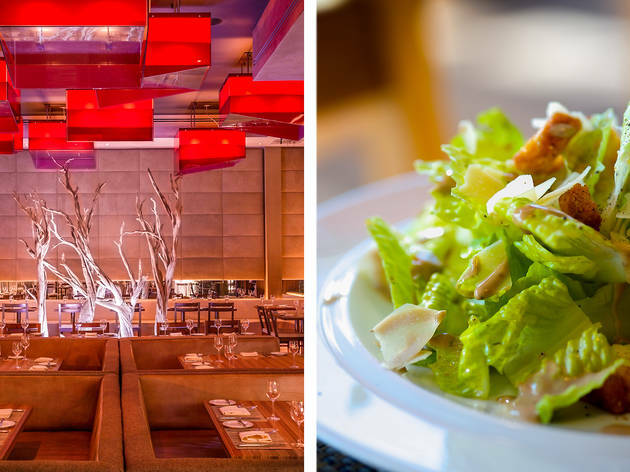 Since Los Angeles is an industry town based on glitz and glamor, it only makes sense that we have an entire genre of steakhouses that cater to the industry crowd. 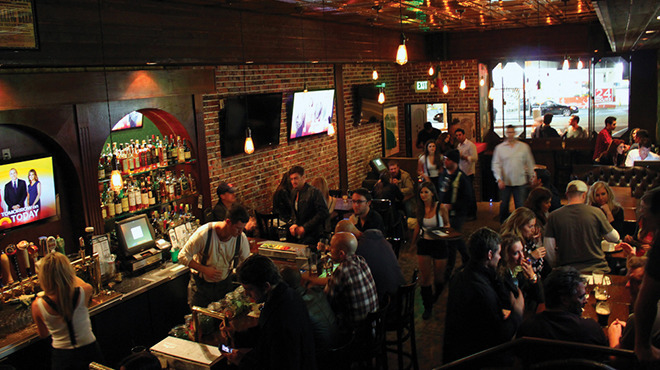 Celeb sightings are a given so be prepared for the papparazzi outside the WeHo location. 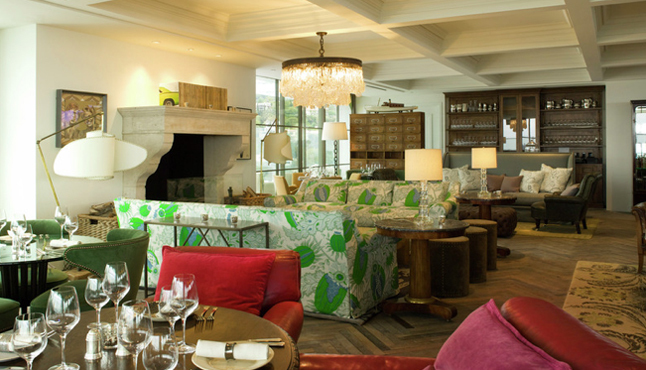 Nothing says you've made it like a private clubhouse perched in West Hollywood's Sunset Boulevard. 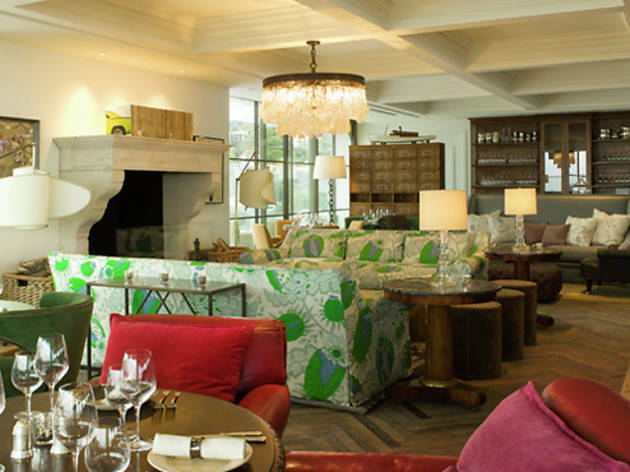 The UK-based Soho House landed in LA with a stunning indoor-outdoor space with never-ending vistas of the city—assuming you can get an invite, that is. 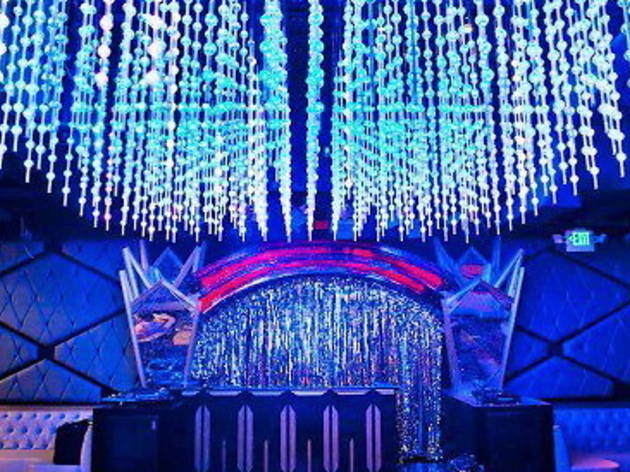 Get a taste of Tinseltown at Bootsy Bellows in WeHo, an original nightclub by David Arquette. 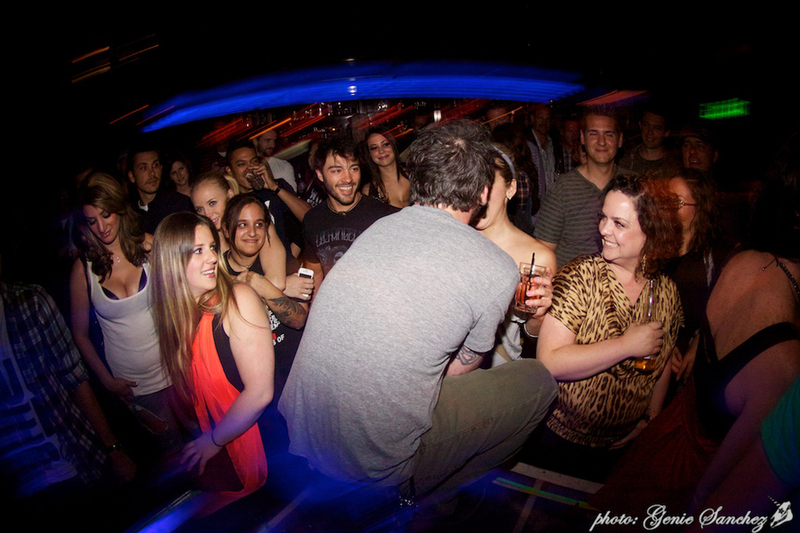 Hang out for live performances, burlesque shows, wild costume parties and dinner theater spectacles. 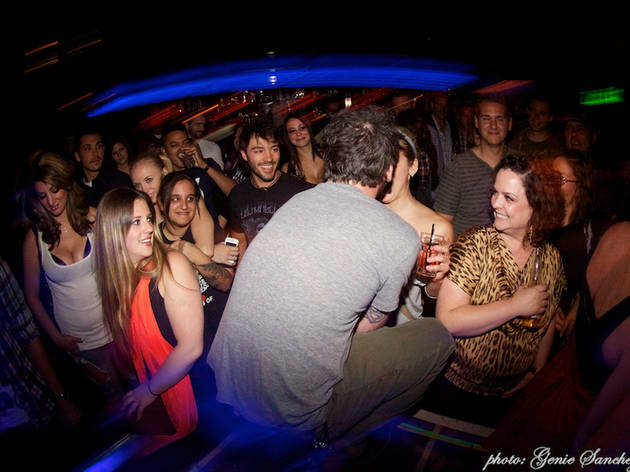 Snap a candid in the photo booth and capture one of the wildest parties the West has to offer. 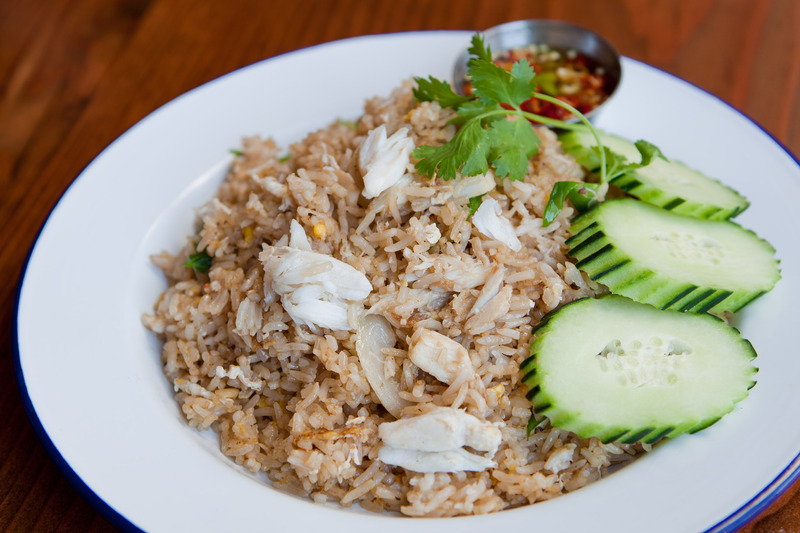 Los Angeles is home to the best Thai food in America, and Night + Market is easily one of the best Thai restaurants in LA. 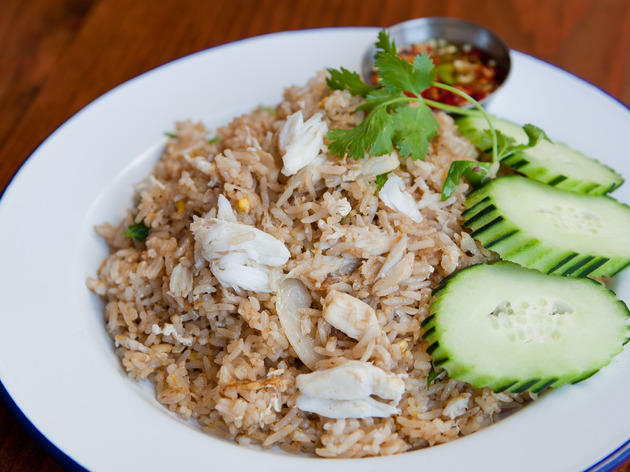 Chef/owner Kris Yenbamroong serves a menu like none other in town, inspired equally by the night-market street foods of Bangkok and the rustic hillbilly cooking of rural northern Thailand. 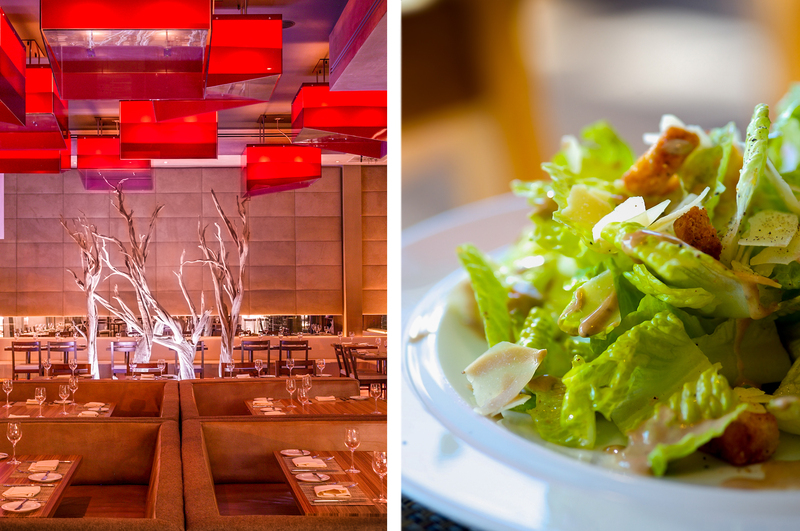 Joe DiMaggio and Marilyn Monroe met here in 1952 when it was the Vincente Minnelli–owned Villa Nova restaurant. Steps from the Roxy, the list of stars who have drank here is endless but includes Elvis, Jimi Hendrix, John Lennon, Lemmy Kilmister, Elton John and members of Led Zeppelin and the Who. 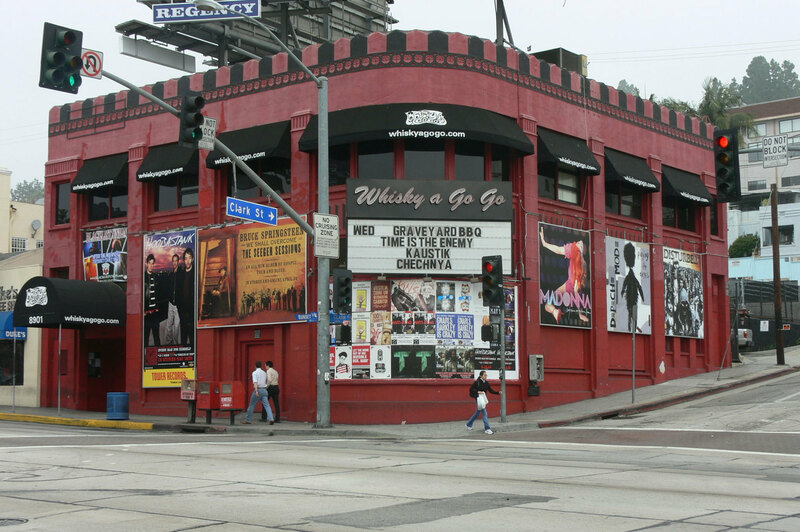 In its 30-plus years as a Sunset Strip stalwart, the Roxy has been both a major player (hosting early Springsteen and Guns n' Roses shows) and a disappointing has-been (insert name of horrible '80s hair band here). 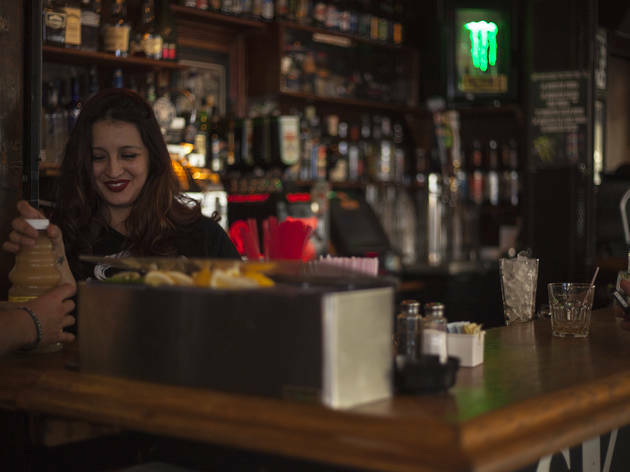 Now that the Roxy has settled comfortably into middle age, the club offers metal, punk, indie rock, singer-songwriters and the occasional local up-and-comer. 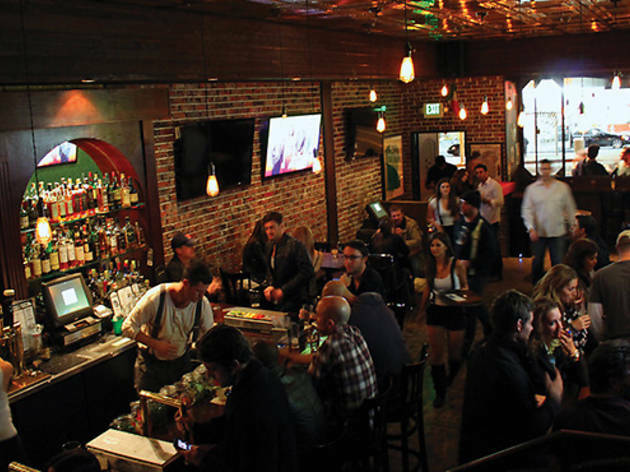 Rock and Reilly's has maintained a frat house status among West Hollywood watering holes with epic St. Patrick's Day block parties. 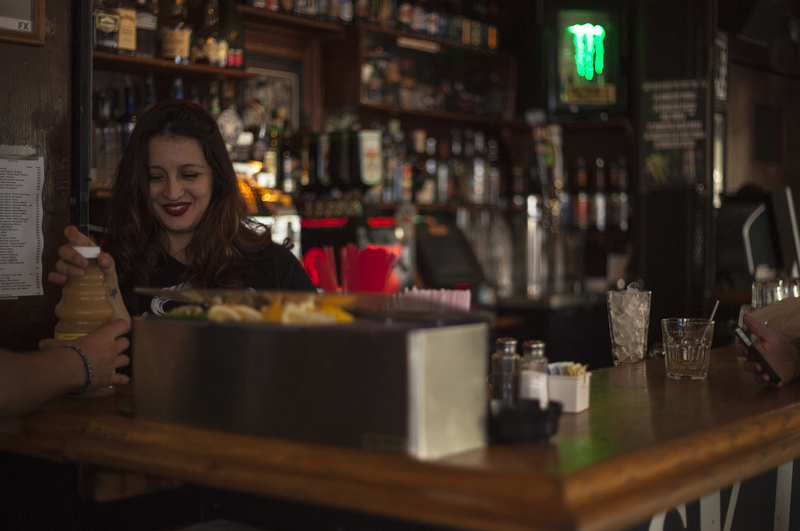 But it's also the perfect pub to partake in casual whiskey tastings or to make friends at the bar during a crowded Saturday night. Rooftop bars are understandably cherished in Los Angeles. 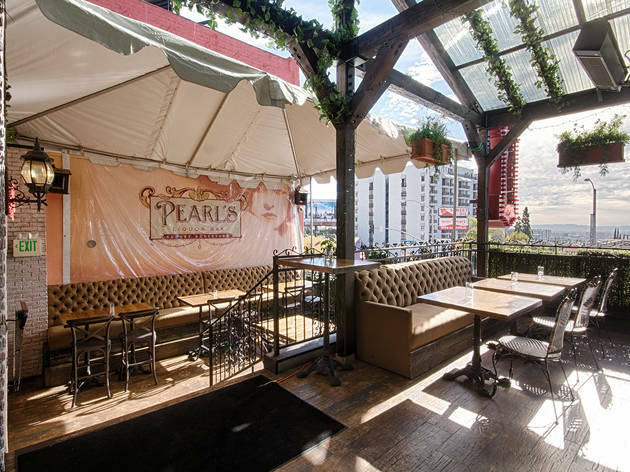 It's no exception for Pearl's Liquor Bar, which ups the ante with a double-decker patio. Ascend a hidden staircase to an AstroTurf oasis of ivy-covered walls, antique garden furniture, a swing, fireplace and photo booth. 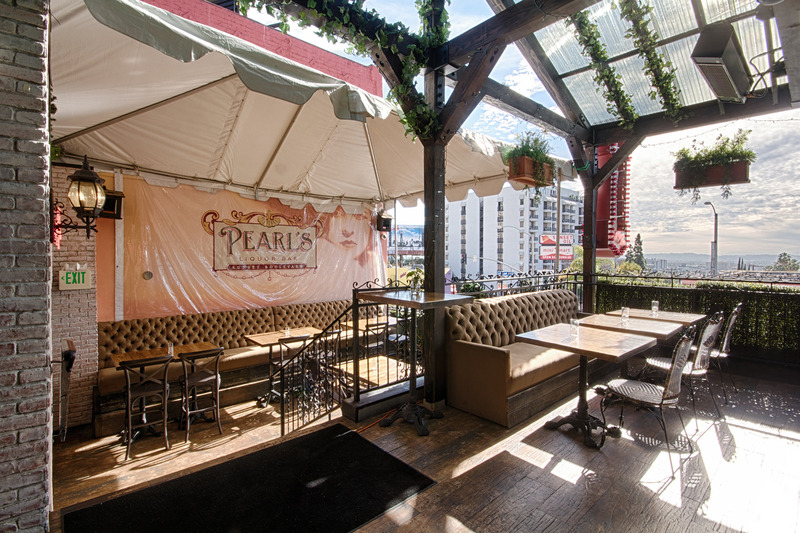 Pearl's not only boasts (arguably) the best view on the Sunset Strip, but also some seriously tasty libations. 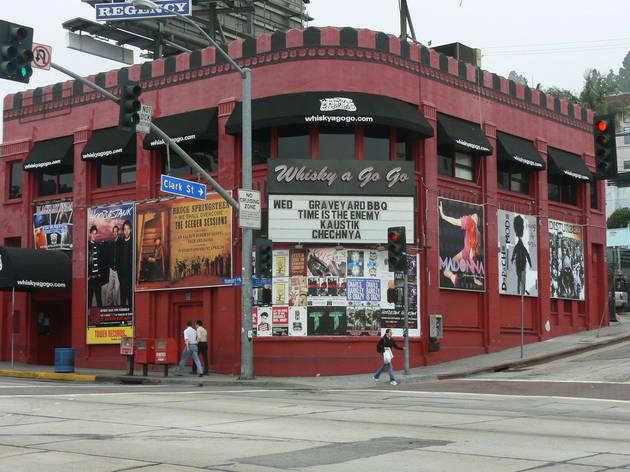 The Doors were once the house band at the Whisky, until the owner objected to the lyrics of "The End" and banned the group. Its place in Sunset Strip lore can't be denied, but these days the music comes mostly from classic-rock tribute acts (Led Zepagain, anyone?) and young bands of the punk/metal variety, few of whom you'll ever hear of again. This Sunset Strip spot can trace its history back decades, but it was actor Johnny Depp's investment in the ailing club in 1993 that put it on the map. Johnny Cash played here, and Hunter Thompson drank at the bar. 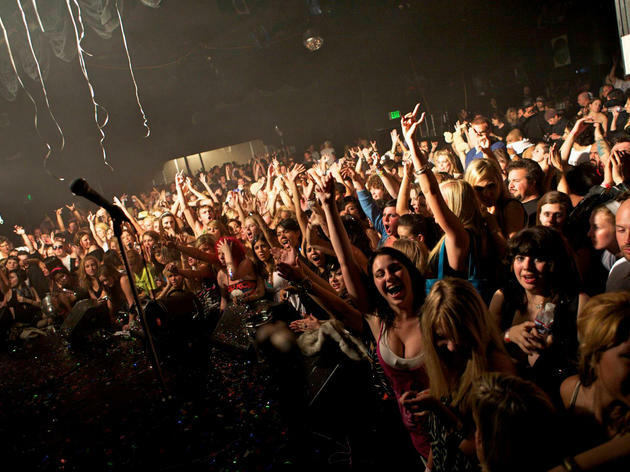 While it no longer draws as many famous attendees or acts (perhaps because Depp is no longer affiliated with the club) it’s still a great intimate room to see a show.